Features :Display : Upper : 7 segment, 4 digit, 0.56”, Red LED display. .. Features :Display : Upper : 7 segment, 4 digit, 0.4”, RED LED display. .. Features :Display : Upper : 7 segment, 4 digit, 0.56” RED LED display - Process value &nb.. Programmable Temperature + Humidity Controller MTC-2202 (9 stage profile)4 Digit Dual Display, Fixed.. 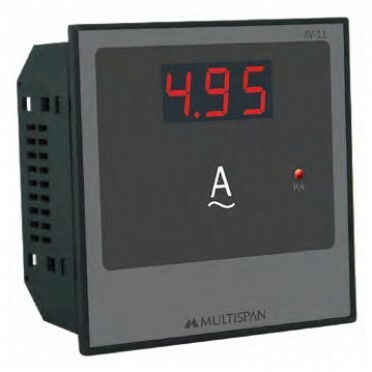 Features & Specification :Single display7 segment, 3 ½ digit, 0.56”, RED LED display.Input TypeJ..